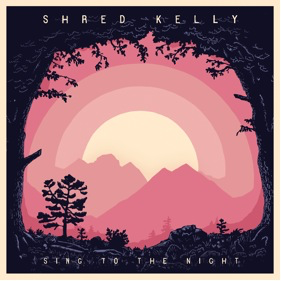 Snob's Music: Shred Kelly: announce new album "Sing To The Night"
Shred Kelly: announce new album "Sing To The Night"
BC pop-rock outfit Shred Kelly have announced the release of their new album. Sing To The Night has been given a January 27th release date, and judging from the first single "Family Oh Family" it's going to be a good one. The band is expected to announce tour dates shortly.